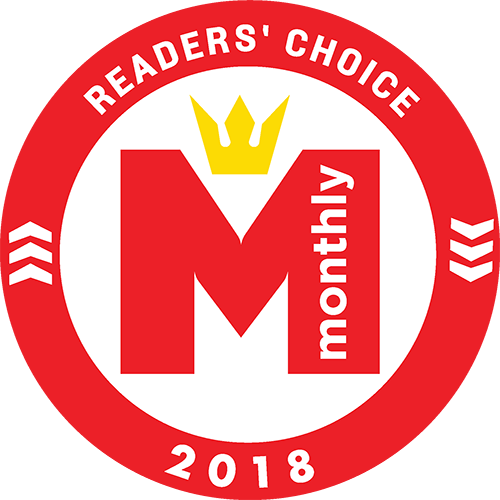 Monthly Readers' Choice Awards votes have been cast and the winners are ready to celebrate. Are you ready for the Island's Best Party? The Ballots Have Been Cast, The Votes Counted, and The Results are in. The best food. The best music. The best people. 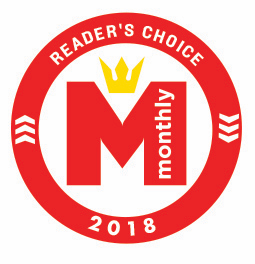 Readers' Choice has all of these things! This year's party is sponsored by Shop More Local, a not-for-profit business initiative promoting and supporting locally owned, independent businesses. It's thanks to our readers that we have an amazing set of winners each year. They help plan this party by voting, so come celebrate the 2018 awardees with food and drinks, gifts, giveaways, live music, and more! A portion of your ticket purchase also supports a local not-for-profit initiative. Attendance, live music, and a great time. Plus, often winners, the best according to fellow Hilton Head Monthly readers, bring food and beverage samples to the party. A cash bar is also available. Planning to buy more than ten tickets? Be in touch about our group discount.